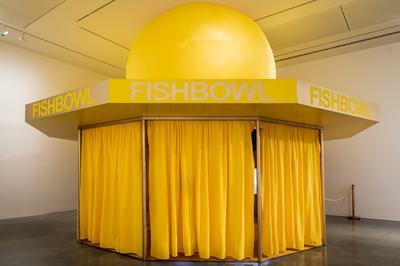 Review of The National 2019 at Carriageworks, Museum of Contemporary Art, Sydney and Art Gallery of New South Wales. Click through for link. 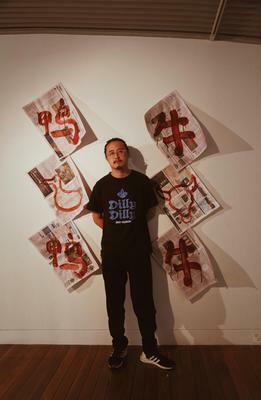 Interview with the Sydney-based artist Jason Phu for The Urban List. Click through for full article. Review of Containment Field at COMA gallery, Darlinghurst. 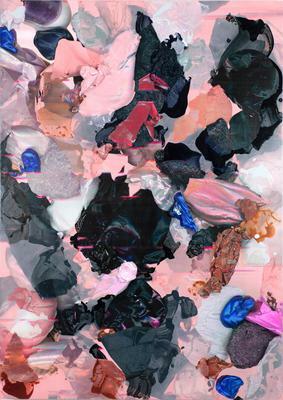 Featuring artists: Adam Stone, Andre Hemer, Anna McMahon, Jelena Telecki, Spence Messih, and Manuel Burgener. Click through for full article.